In November, Robert Mugabe, Zimbabwe’s long-time President (1987-2017) and former Prime Minister (1980-7), finally stepped down. The power continues with the ruling party, Zimbabwe African National Union, as the long-time party leader and the former First Vice President Emmerson Mnangagwa has assumed state leadership. 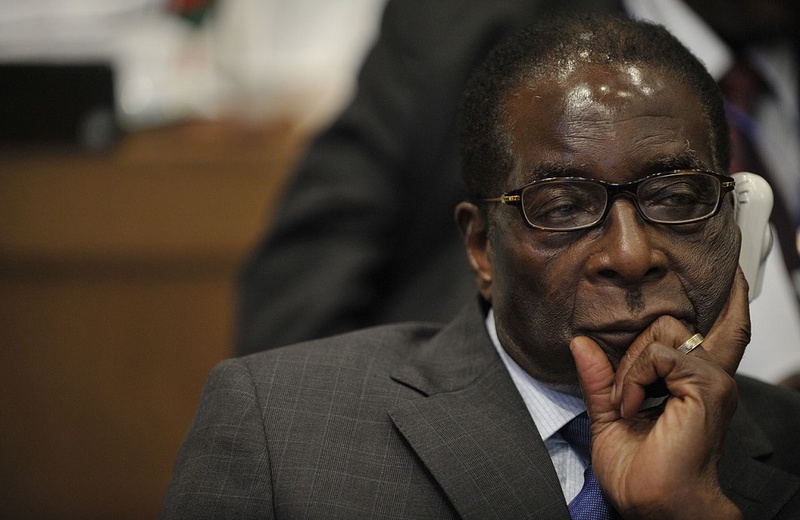 Mugabe leaving power was a groundbreaking event bringing an era of 37-years to an end. This affected most closely Zimbabwe, its people, and Southern Africa, but it also raised interest in other regions in Africa and worldwide. Many Ethiopians followed closely the political crisis in Zimbabwe because Mugabe’s downfall raised questions about the continuation of political asylum of ousted former Ethiopian leader Mengistu Haile Mariam. In May 1991, when the Ethiopian People’s Revolutionary Democratic Front (EPRDF) opposition forces took capital Addis Ababa, Megistu fled and received asylum in Zimbabwe under the protection of Robert Mugabe. The 17-year rule of Derg government in Ethiopia was marred by a repressive rule called the “Red Terror” during which allegedly many people lost their lives. The story of the period is vividly lived in the Red Terror Museum in the Ethiopian capital Addis Ababa, which coincidentally is not far from the African Union that boasts as the symbolic hub of Pan-Africanism. In the current situation the question has been raised; is the new leadership in Zimbabwe going to continue Mengistu’s asylum which had been personally guaranteed by Mugabe? While some would still prefer the former Derg leader to face justice, others appear less interested. Eventually, it is up to the current leaderships to deal with issues surrounding former leaders, and any action is likely to set a precedent for similar cases in the future.